A great choice for any excursion, this luxuriously plush jacket has plenty of built-in stretch for maximum movement and comfort. 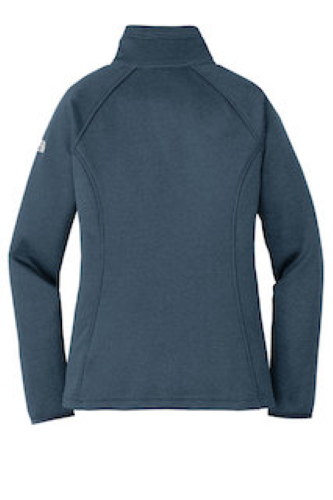 360 g/m2 95/5 polyester/elastane luxe heathered stretch fleece. 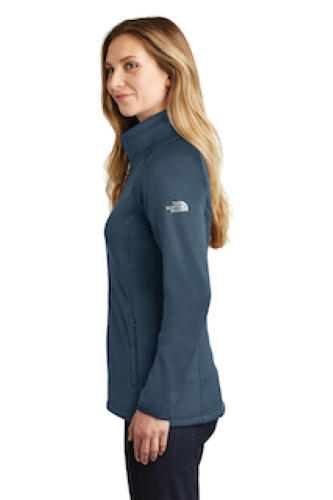 Due to different fabric specs, please allow for slight color variations between the Ladies Canyon Flats Stretch Fleece Jacket and the Adult Canyon Flats Fleece Jacket. 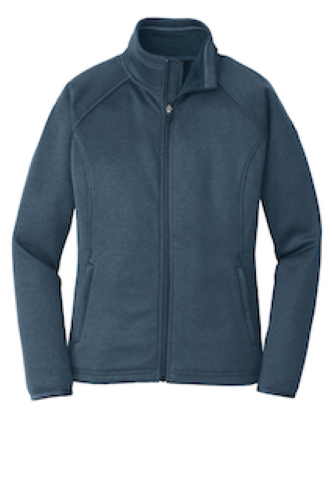 Stretch fleece with a brushed interior for comfort. Reverse-coil center front zipper. Raglan sleeves for extra mobility. Secure-zip hand pockets. Contrast, high-density The North Face logo heat transfer on left sleeve. 12 Pcs. Minimum Order, Need Less? We can always make changes after your order is placed. We have customer service and sales representative waiting for your call. 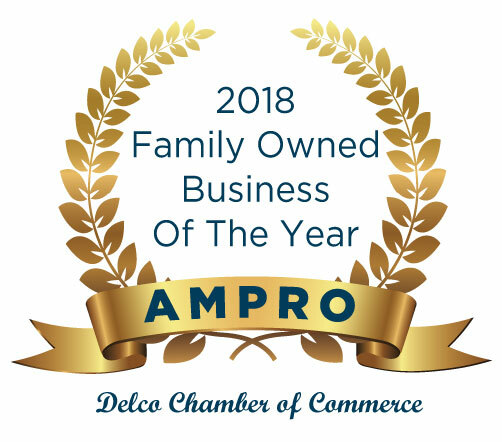 Ampro is the largest independent screenprinter on the East Coast. With 45 years in the apparel industry, we are experts at printing, embroidery, digital printing, and applique. 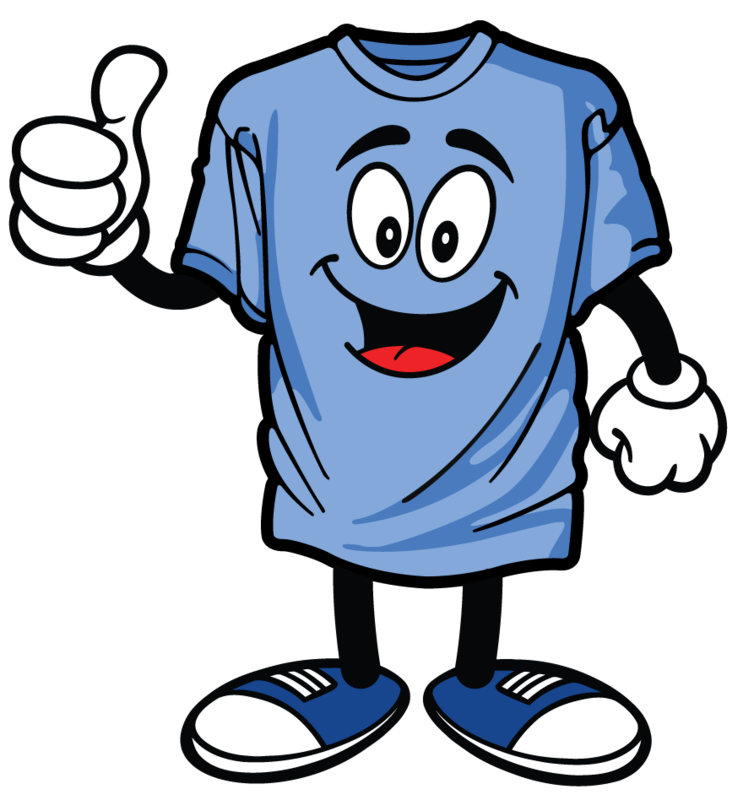 300,000,000 printed t-shirts and counting!